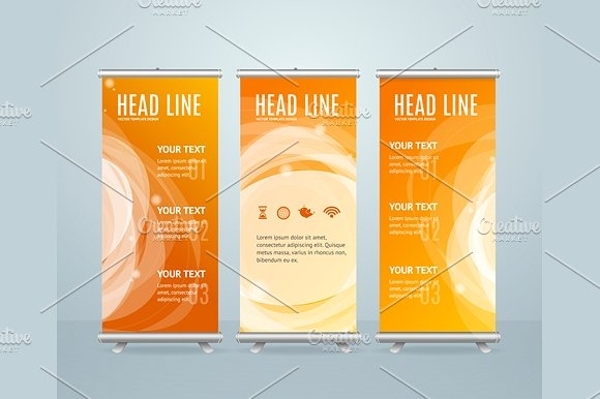 A vertical banner is a promotional and advertising tool used in activities related to marketing. 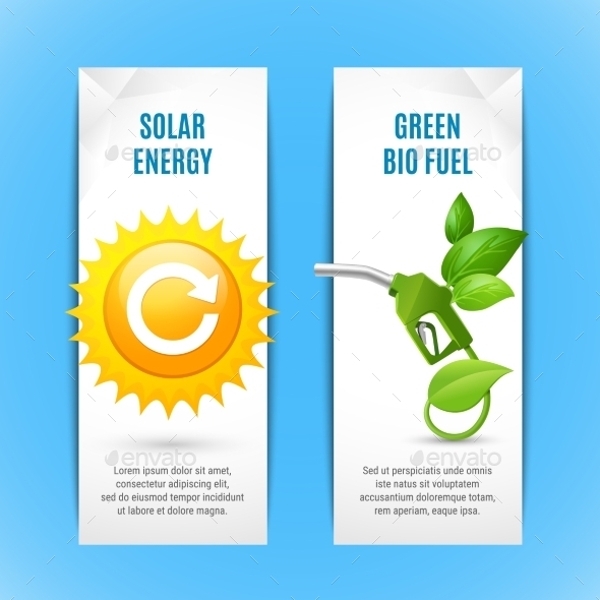 There are different kinds of vertical banners which ranges from event banners up to academic or educational banners. 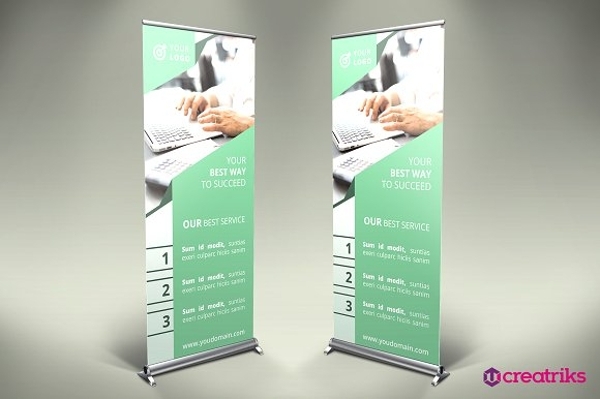 Businesses benefit from using a vertical banner as it can showcase the specific information that they would like their target customers to be knowledgeable of. 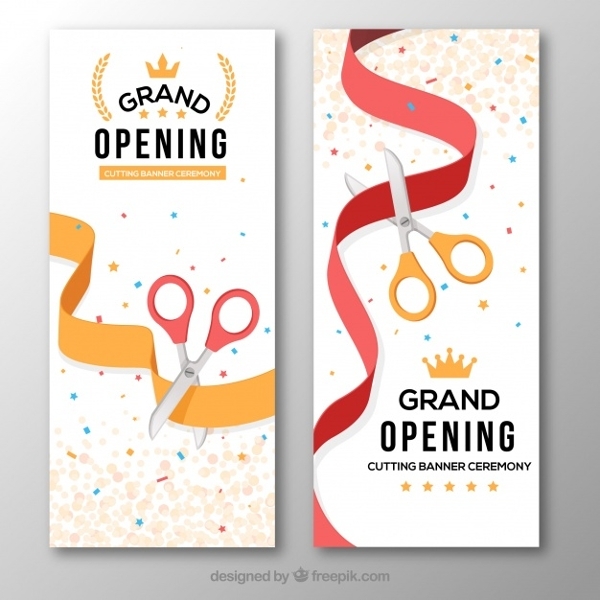 Also, private individuals and organizations can use a vertical banner for events and other processes that they would like to execute. Why Use a Vertical Banner? 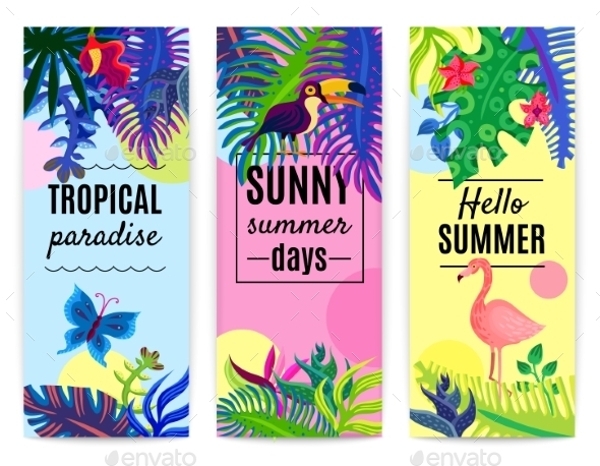 Even if there is a lot of promise when it comes to the usage of a vertical banner, the effectiveness and efficiency of this tool can only be achieved if you will properly identify the factors that can affect the entirety of its format and design. 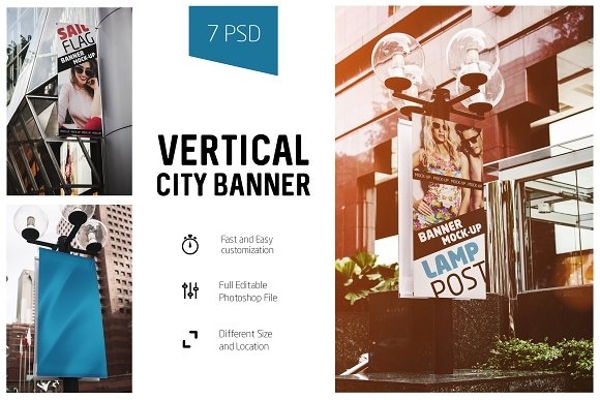 Some of the things that you need to consider when creating the banner design and actual layout of your vertical banner are listed below. 5. The information that you will put on the banner. A lot of information will not fit in a vertical banner. If there are a lot of things that you would like to state, then using a horizontal banner can be more suggested. 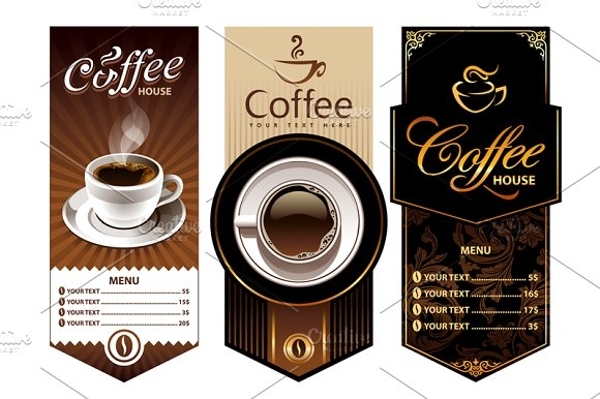 However, if your banner will contain specific and precise details, then a vertical banner is highly-recommended to be used. Do not stick with the common vertical banner size. 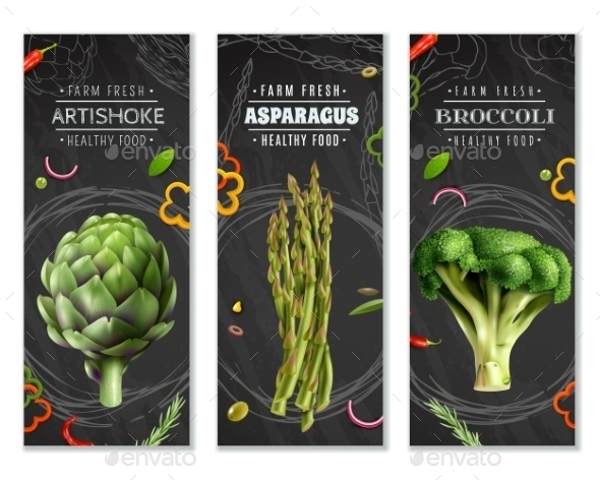 Keep your vertical banner design simple but appealing and informative. Always ensure that you banner is pleasing to the eyes. Make the content of your vertical banner easy to read. Present a precise and direct call to action to your audience. 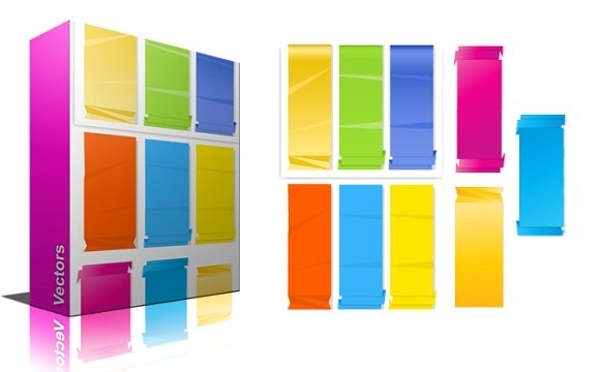 The design of your vertical banner should not interfere with the banner’s content. 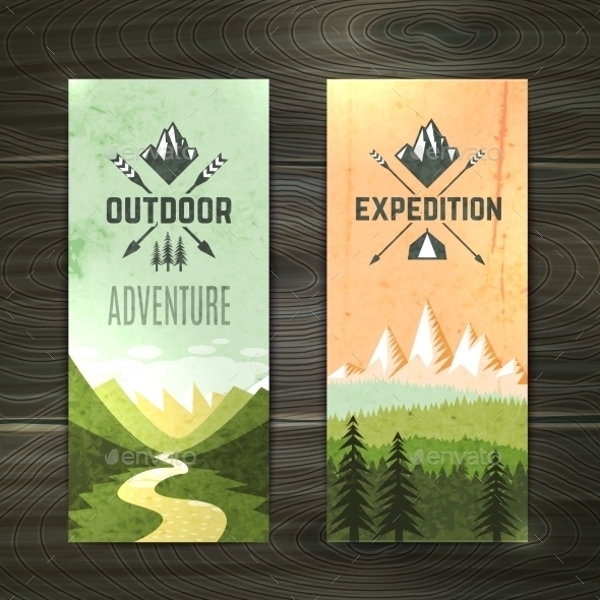 Make your banner design interesting so you can get the attention of your desired audience. 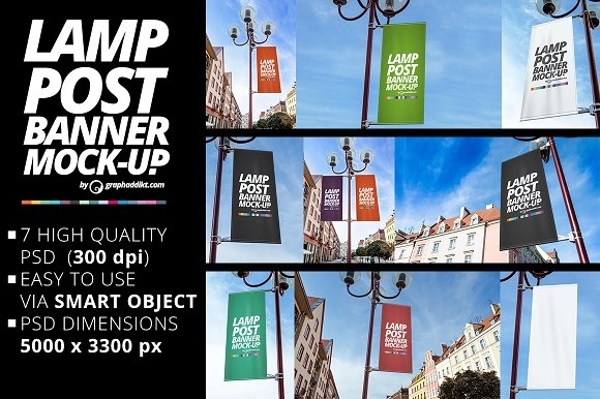 A vertical banner is just as powerful and usable as a horizontal banner. If you think that the limited width is a downside, then why not think of how you can fully maximize the length of this tool? Just look at how vertical roll-up banners can provide a lot of advantages to companies especially during presentations and exhibits. 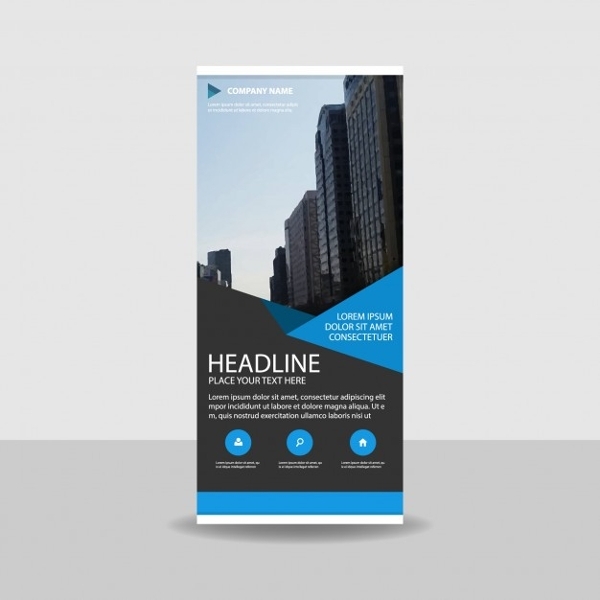 Actually, there are a lot of creative ways on how you can make a vertical banner stand out. 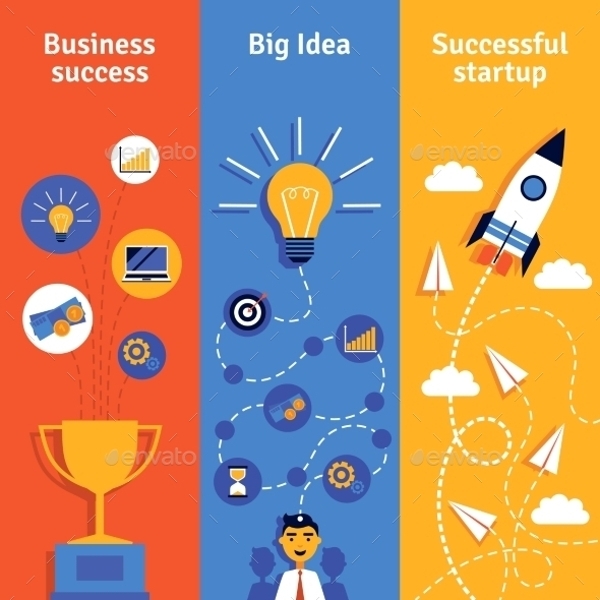 All you need to do is to be aware of the factors that we have discussed above so you can always be guided by the processes of your vertical banner development.